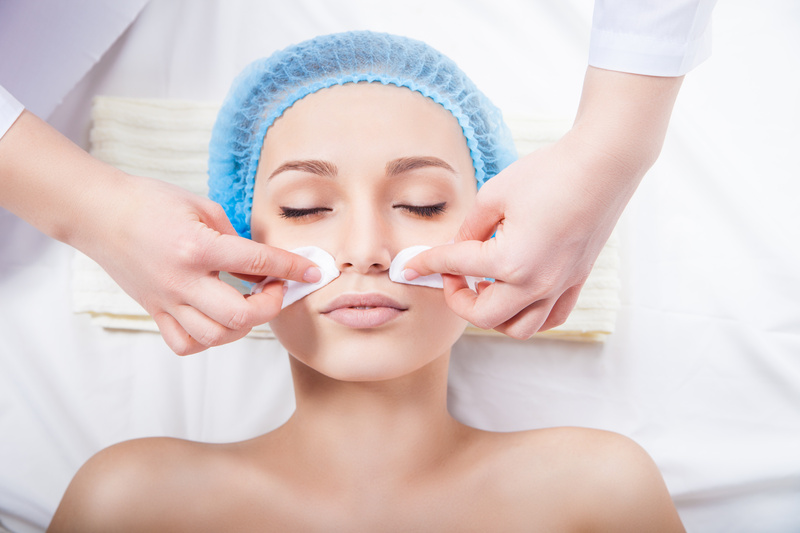 Our wellness center offers a wide range of cutting-edge advanced technique cosmetic procedures. We believe that healthy, beautiful skin should be attainable for each patient. As Insurance does not cover most Medi Spa services, patients are able to take part in the Brilliant Distinctions® points program. Reduce the signs of aging by smoothing away lines and wrinkles. 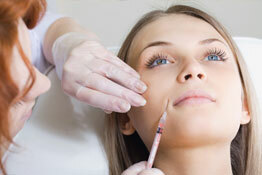 Plump up your lips and smooth facial wrinkles and lines with Juvederm. FDA approved treatment to grow and extend eyelash length. 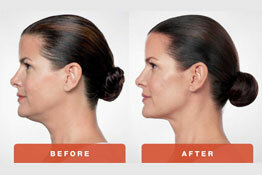 FDA approved non-surgical method decrease jawline, chin, and neck fullness. Renew and rejuvenate your skin without injections.